Join us for an evening fit for a queen! 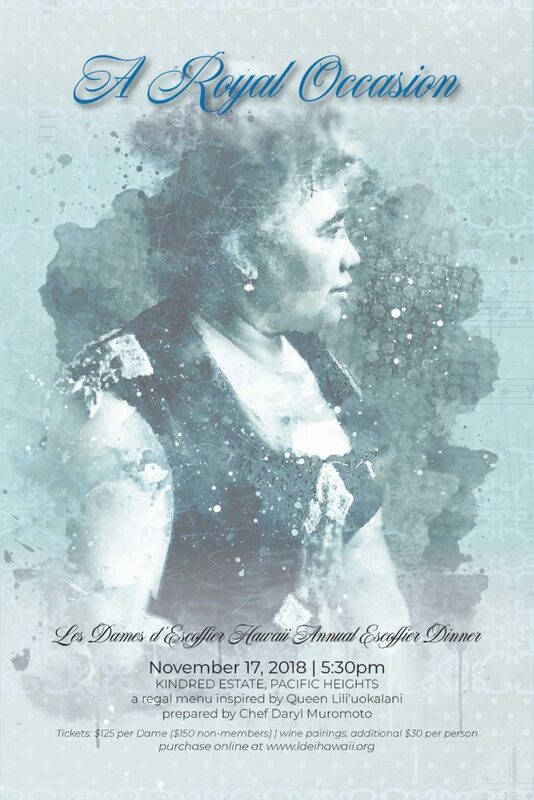 Inspired by Queen Lili‘uokalani, this year’s Escoffier dinner is a limited-seating event with only 40 tickets available. Dress is mu‘u mu‘u chic. Our venue for the evening is a private estate in Pacific Heights. Ticket sales open November 1; purchases are limited to Dames only until November 7. Following this introductory period, ticket sales will be opened to the general public. 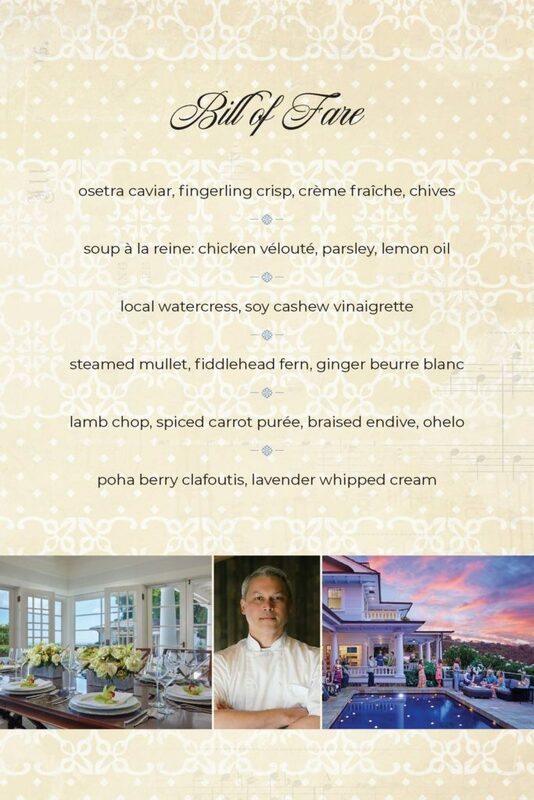 The regal menu for the event will be prepared by Chef Daryl Murumoto. Tickets are $125 per Dame, $150 for guests. Wine pairings are an additional $30 per person. 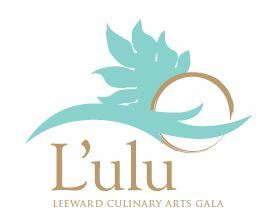 Ticket sales open November 1.